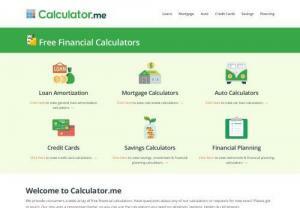 Offers a free and automatic calculator which helps savers figure out how much interest they will earn from their savings. For the perfect keynote professional finance or practice management speaker, help with creating killer website content or one-on-one mentoring, talk to Max. ICPA society is professional accountancy organisation offering CPA membership. 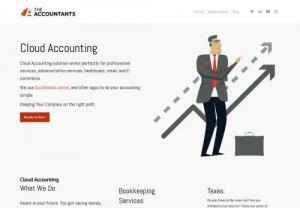 It runs unique embedded CPA Certification with ACCA Advanced Diploma Course. ACCA Approved Learning Partners for providing Online Distance Learning Tuition supports using BPP's Best Quality Materials. Every business understudies must learn Tally ERP 9 Course with GST, Brainpoint computer training institute in mumbai offers 1/2 month classes with syllabus. At Bikham Finance, we have a team of experienced accountants and bookkeepers who take care of your books with utmost accuracy. 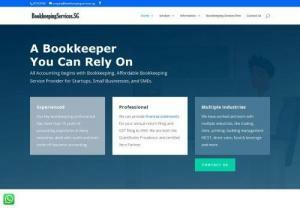 Available 24*7 at your services, we cater to several business requirements and offer the most efficient outsourced bookkeeping services for CPAs. Outsourced Bookkeeping for CPAs and Outsourced Accounting for CPAs made available at Bikham Finance. We help CPAs focus on core aspects of business. Our outsourced payroll services are fully tailored to your business's needs. We have the capacity to handle as much, or as little of your payroll processes as you need. From fully managed to part-managed, you only pay for what you need. Technology has a deep impact over changing the lives of modern generation. More and more businesses are starting to incorporate technology to ease operations. 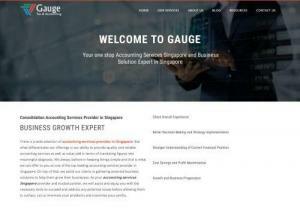 The urge to see profits growing and client numbers increasing, is a reason providers of outsourced accounting for CPAs go for the most advanced accounting technology. Lively is a modern Health Savings Account (HSA) platform for employers and individuals. Lively's user-centric solution creates an intuitive user experience allowing consumers to get the most out of their HSA. Are you one of those businesses who is looking for a solution that can automate manual processes? Do you want to handle practically every element of your regular operations with ease? Then make use of SAP Business One. Are you looking for a chartered pub accountant? Inn control Ltd is a team of specialist pub accountants and Xero Platinum partners working exclusively in the licensed trade sector. We offer mobile and virtual services for Personal Income Tax Preparation, Small Business Income Tax Preparation, Quickbooks ProAdvisor, Bookkeeping and Notary Publc. Located in Lake Worth, FL.